We have provided reliable service as an IT company in Sydney, Australia. 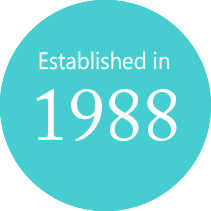 The results accumulated for a long time have led to the quality of our technology and service. 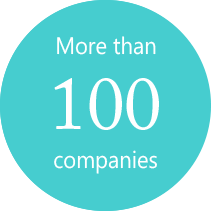 We have supported over over 100 companies. There are know-how that we have cultivated while responding to various situations / demands.We will continue to offer high quality service with reliable technology. 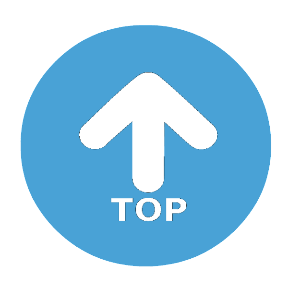 If you are looking for an IT support company in Australia, please don't hestiate to contact us. Electronics Canon Australia Pty. Ltd.
Service JALPAK International Oceania Pty. Ltd.
Wholesale Hoya Lends Australia Pty. Ltd.
Transportation Honda Australia Pty. Ltd.
Other J.A. Links Pty. Ltd.